Football season is in full swing and the cooler weather surrounds us, and there's nothing better than a tasty bowl of Chili and some cornbread to accompany this time of year. This past weekend the rain made an appearance here in Sunny San Diego. 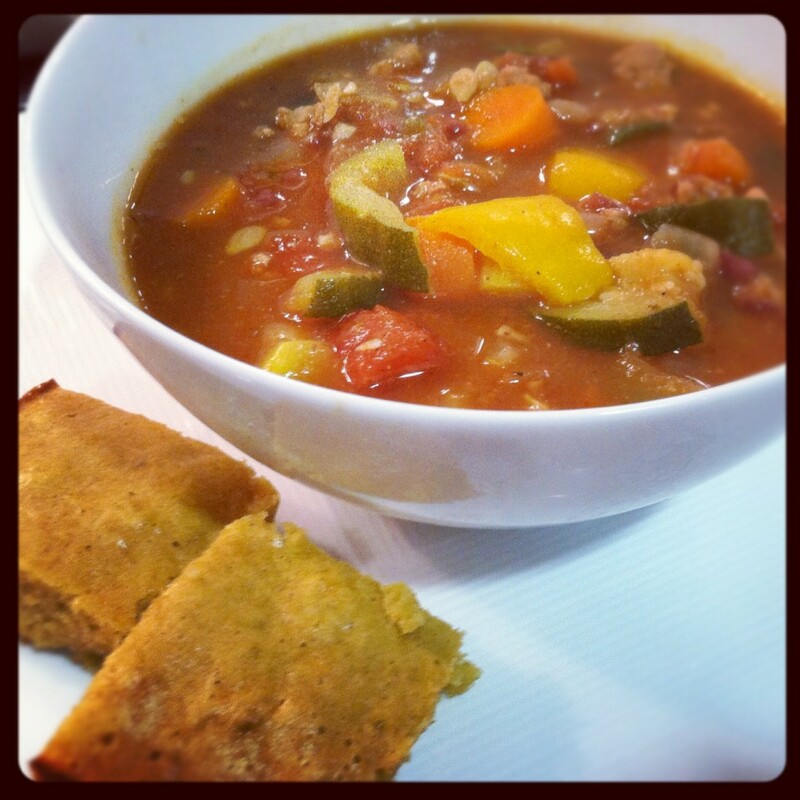 It was so refreshing and it definitely called for a hot bowl of Chili, with the football games on in the background I just couldn't stop craving this seasonal bowl of goodness and some warm cornbread. I decided it was time to create my own recipe full of nutrients and a good hearty taste that all chili-lovers would love, and I needed to find a way to make "cornbread" without using corn. These recipes were actually easy to pull together and I think they will be a hit in your homes! -Bring to a boil and stir occasionally. *as soon as your Chili has reached a boil and your perfect taste (sample and add more of the spices you need for your taste preference), you can serve up your chili! 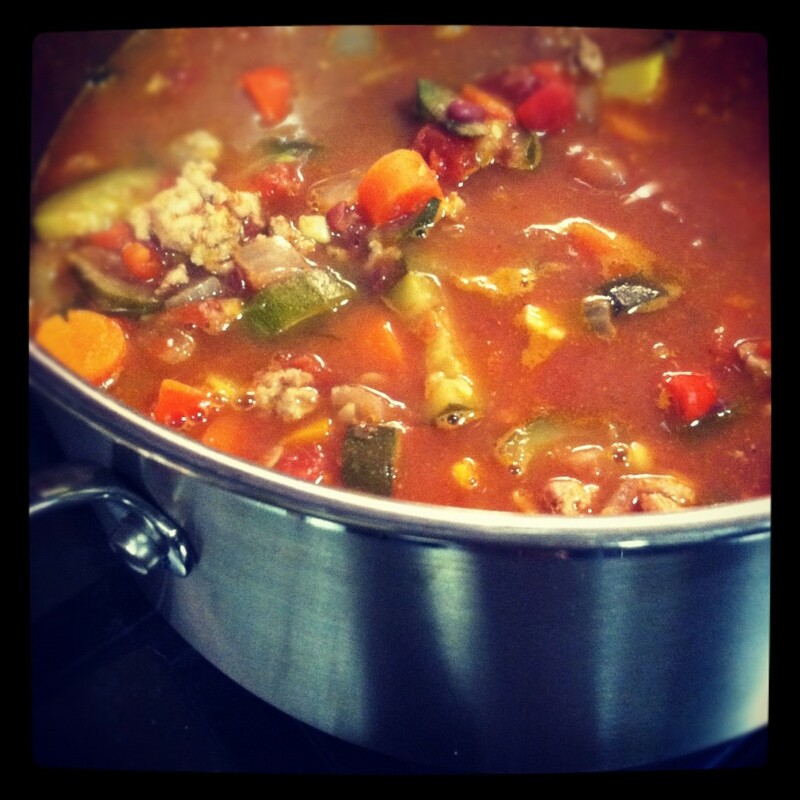 If you leave your Chili on the stove to simmer for 30 minutes or more your flavors will mix even better and will be extra tasty! 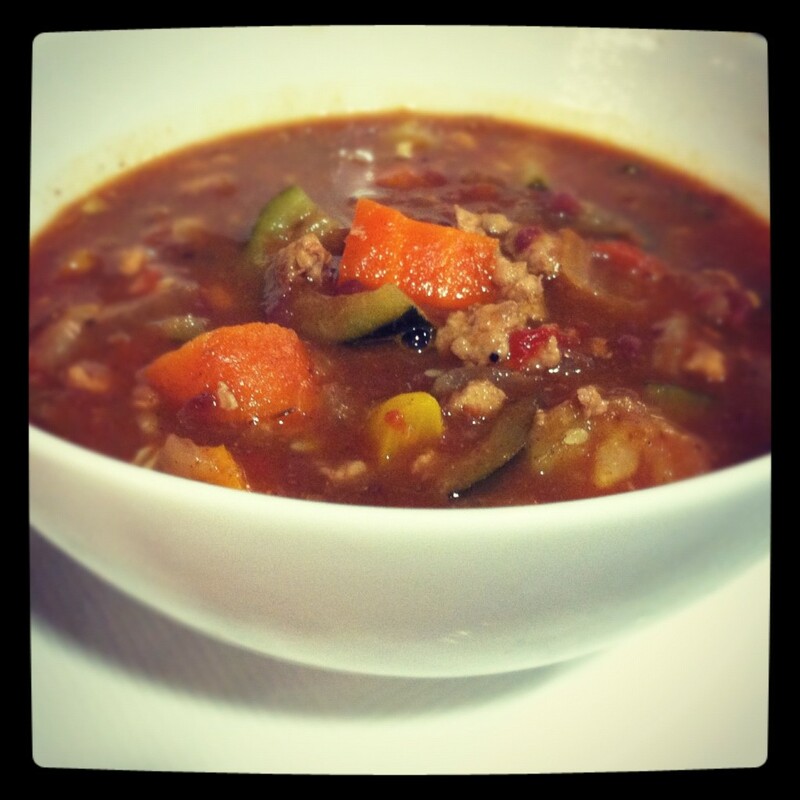 **For my Vegan/Vegetarian friends, you can enjoy this chili without the turkey. Maybe even add another favorite bean of yours. 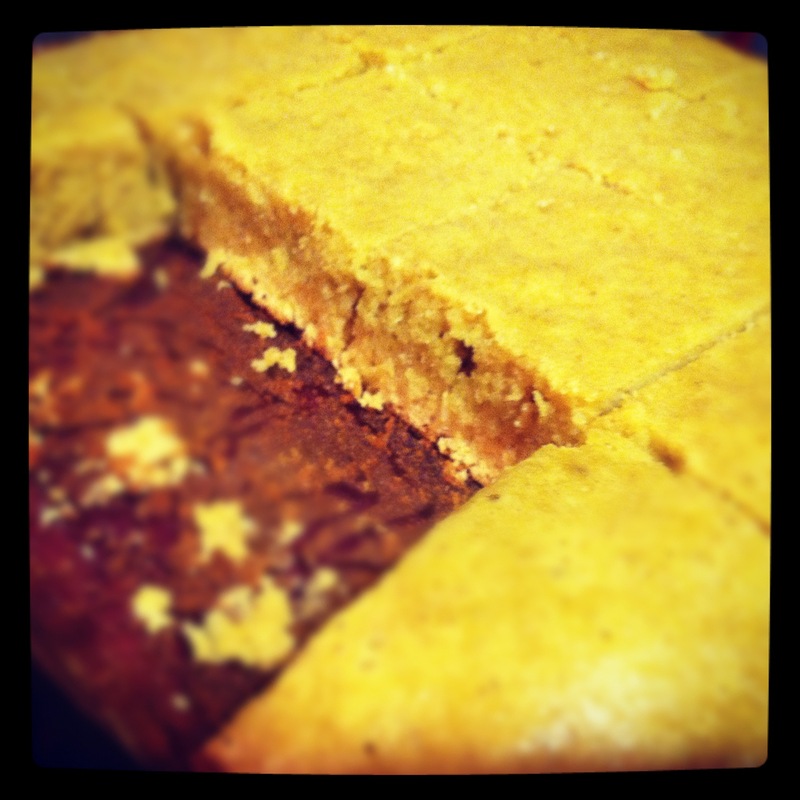 I have recently been eating more Paleo and wanted to find a way to make Cornbread by avoiding corn. You may be scratching your head, but think about it, Almond meal flour mixed with some honey could be the perfect fit in finding our way around using corn based ingredients. 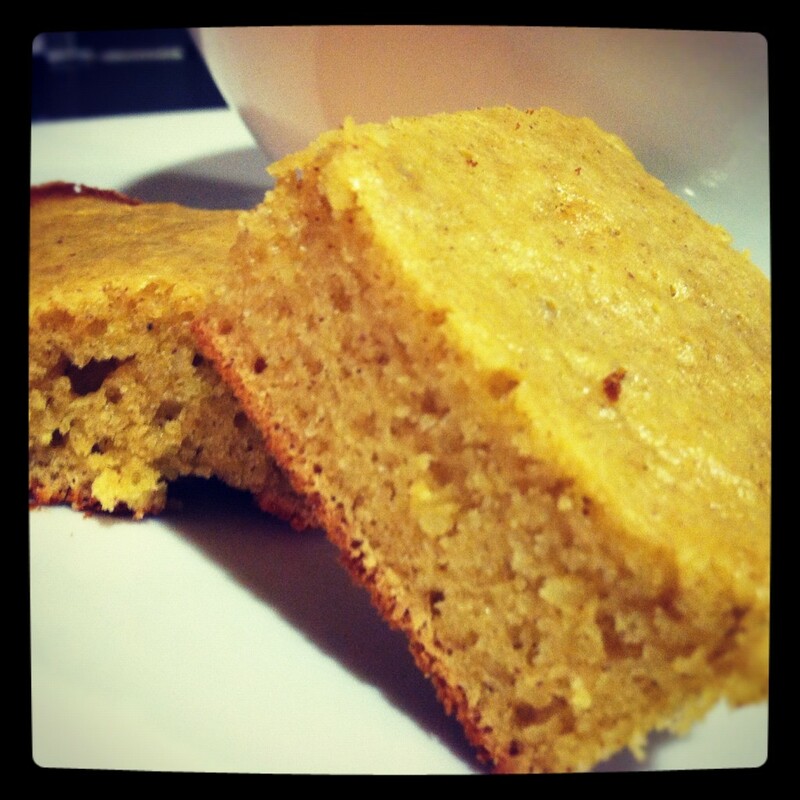 What do you know, I found this perfect recipe on Hip2Save, the bread was quick and easy to make and was the exact "cornbread" taste I was looking for... actually, I think it was even a bit better than traditional cornbread. You're going to love this! -stir in vanilla extract, eggs, honey and Stevia with melted almond butter and coconut oil mixture in a small bowl. -Mix dry ingredients (almond flour, baking powder, and salt) in a medium size bowl. -Combine wet ingredients with dry ingredients. Stir well. As the cooler weather takes over it's only natural to want to load up on your favorite comfort foods, but learn to do it the right way and head into these fall and winter months feeling confident and healthy.